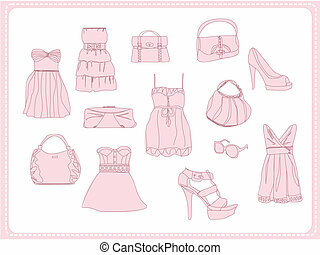 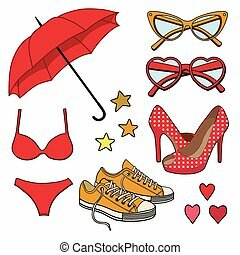 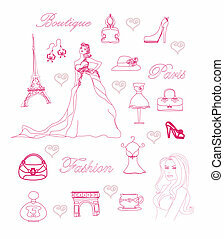 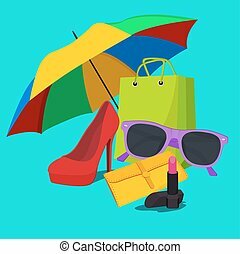 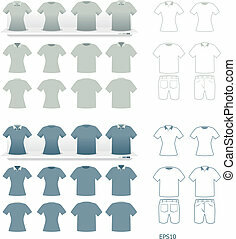 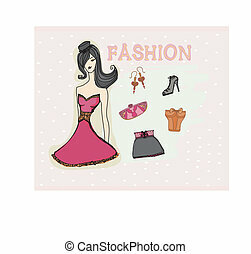 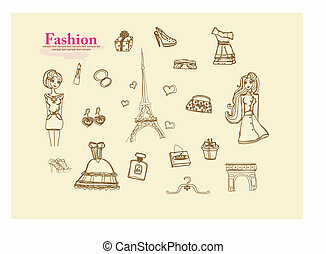 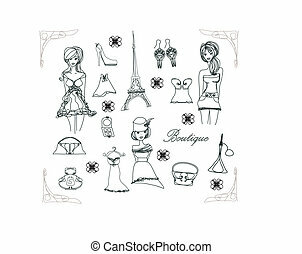 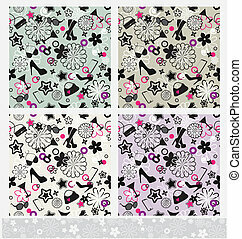 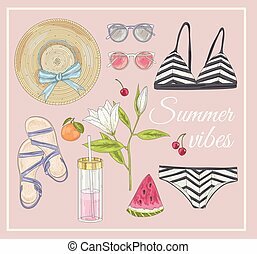 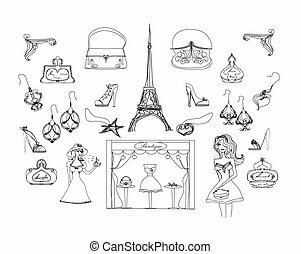 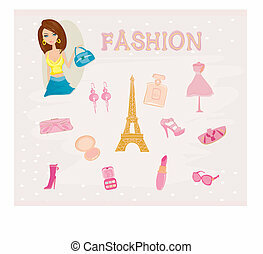 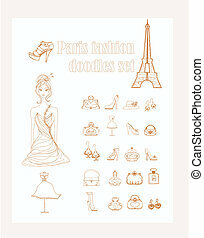 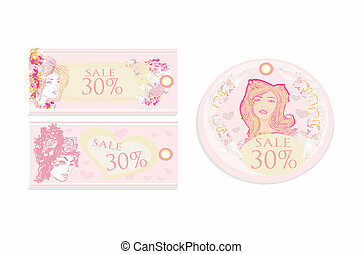 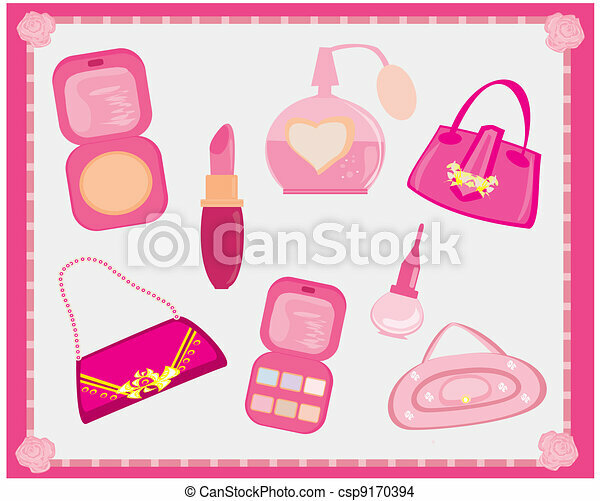 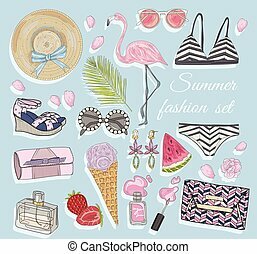 Summer fashion vector accessories set. 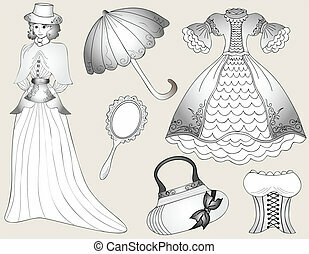 Fashion accessories set. 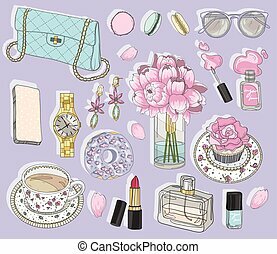 Background with bag, sunglasses, jewelery, makeup, tea, coffee and flowers. 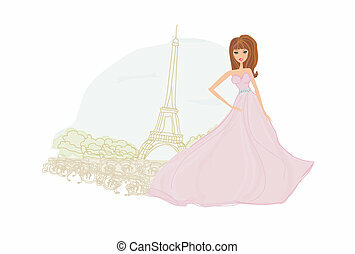 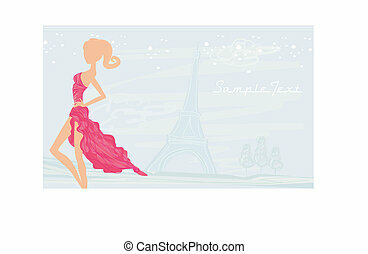 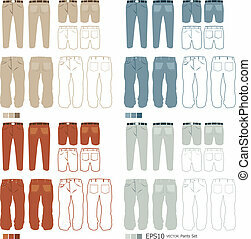 Vector fashion illustration. 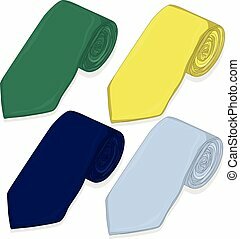 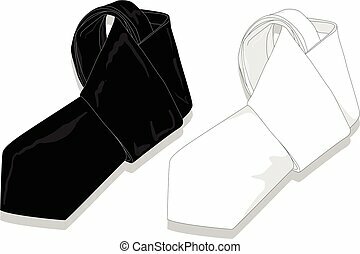 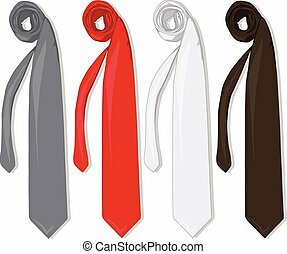 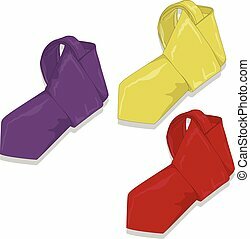 Fashion tie set. 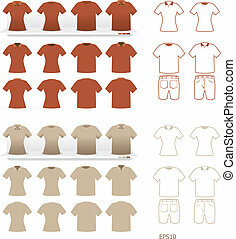 Vector isolated.